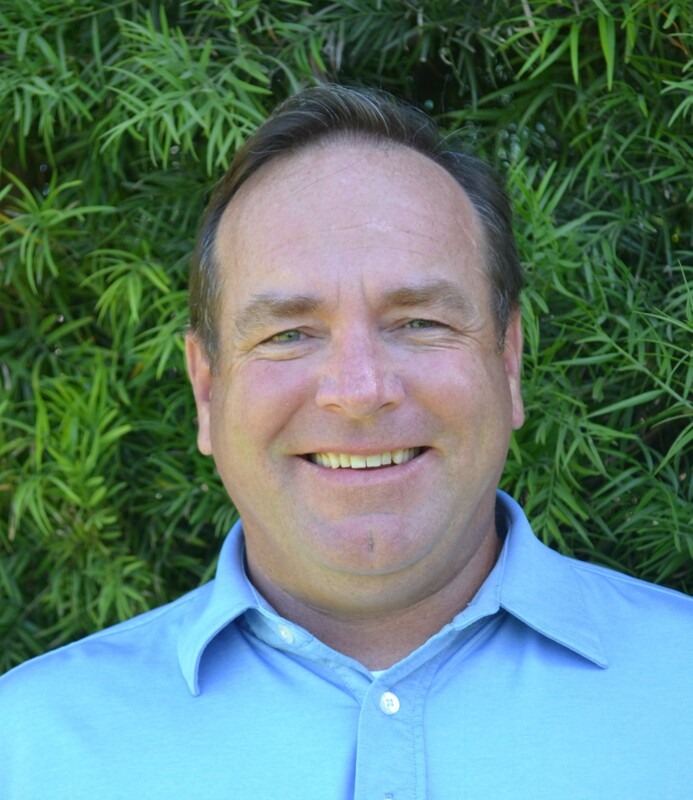 PROFILE for Adam Degner, candidate for Garden Grove City Council District 1. This is the first of a series of candidate profiles submitted by those on the Nov. 6 ballot for city offices in Garden Grove, Huntington Beach, Stanton and Westminster. These profiles are posted free of charge and are only lightly edited. Public Service: Commissioner Garden Grove Board of Appeals; former Patton School Site Council; board Member AYSO Region 59 – treasurer; soccer coach AYSO Region 59; baseball coach West Garden Grove Youth Baseball; football coach Garden Grove Friday Night Lights. ADAM DEGNER, candidate for Garden Grove City Council, District 1. I have lived in this city for almost 15 years and the city resources dedicated to the west side of Garden Grove is severely unproportionate to the rest of the city. The safety resources, especially the Police, are scarce and we see more police officers from Los Alamitos, Seal Beach and Cypress than we do Garden Grove Officers patrolling our neighborhoods. The criminals and homeless are noticing and are starting to make themselves at home taking what they want. With the need for more resources comes a raise in costs. We need to figure out how to pay for these badly needed resources. West Garden Grove residents have limited shopping options in Garden Grove without driving a good distance. Many shop and pay most of their taxes to the stores in Cypress, Stanton and Los Alamitos. We need to encourage more retail along the Valley View corridor and work with the landowners to minimize the current flood of vacant retail spaces. What do you think the major issues facing your city, and what would you do about them? We have a city of leaders that care more about the special interests than the residents that they represent. City council members are being backed financially by land developers, engineering firms and employment unions which leads to potential conflicts of interests. I am running as a citizen that wants change with the ability if I win to walk into the office with zero accountability to anyone but the citizens of Garden Grove. Our budget is out of balance and there is no answer other than to raise the taxes (Measure O). Garden Grove is a business and we have to start running it like a business and stop spending money that we do not have. We can’t pay for what we would like and then ask to be bailed out with a citizen-imposed tax increase. I will challenge the Garden Grove staff to set a budget based on the money that we have available and cap spending on non-essential services until we can find out how to pay for them. We must ensure that the residents of Garden Grove feel safe in their neighborhoods. We must make sure that we feel comfortable walking up to an ATM machine without worrying of being attacked. I will work with the leaders of the Police Department to get the needed resources in the street and allocated fairly to the residents of District #1. I am going to be a positive disruptor of the status quo; I am going to challenge our city staff and leaders to deliver on the needs of our citizens and not the special interest groups that pushed to get them there.